Oriental rugs are beautiful, however, if they aren’t maintained properly, you could be in for some costly repairs or restoration. 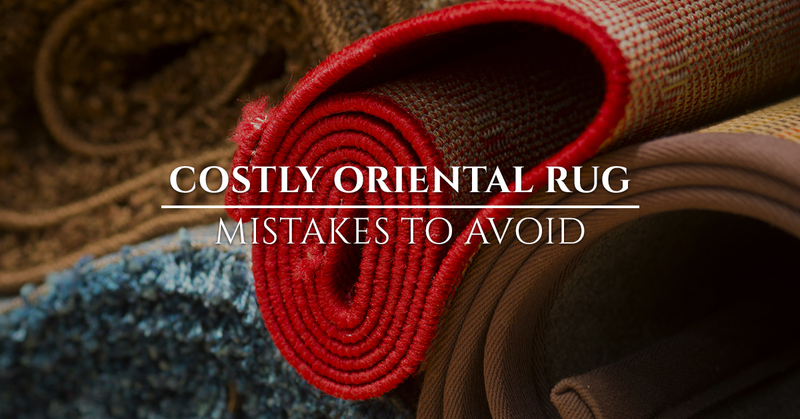 In this blog, we’ll take a look at some of the top oriental rug mistakes to avoid. There may be cause for concern if you don’t vacuum your oriental rug enough. Even if you can’t see dirty building up, it’s there, and if it gets bad enough, it will start to stain and damage your rug. Bleach-based cleaners are a big no no when it comes to rug cleaning. Although a stain may seem like a huge problem, using a household cleaner could be even more damaging whatever you dropped on it. Do the best you can with a dry towel and water, then speak with a professional rug cleaner. 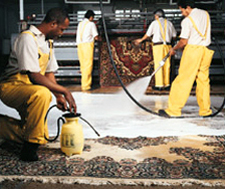 There are a lot of carpet cleaning companies out there that claim they can clean your oriental rugs too. 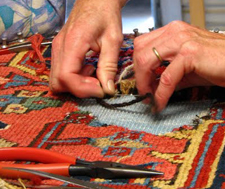 However, many of these companies don’t understand the intricacies of oriental rugs and how delicate they can be. 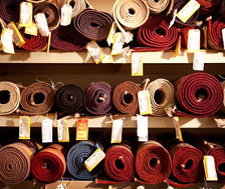 These companies often try to dry clean your oriental rugs which could seriously damage them. 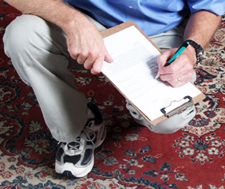 Rug mats are an important part of maintaining your oriental rugs. Not only is it unsafe to place your rug directly on the hardwood floor, but over time, it will see more wear and tear than if you had a mat underneath it. Although it takes a little more work to maintain an oriental rug, it’s worth it in order to have a beautiful and vibrant rug in your home. 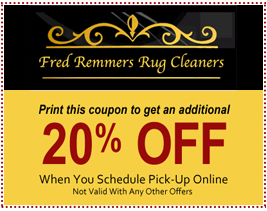 Fred Remmers Rug Cleaners are your most trusted oriental rug cleaning company in Memphis and Nashville. Give us a call today to learn more.